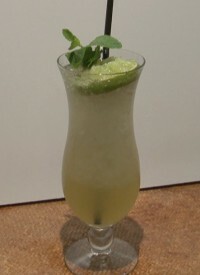 Mint Cocktails are very popular cocktails with mint leaves or mint liqueurs,such as Crème de Menthe & Peppermint Schnapps. 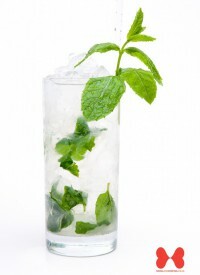 Mint flavour cocktails cover some of the most popular cocktails in the world, namely the Mojito and the Mint Julep, which are essentially cocktails with mint leaves, spirits and ice. 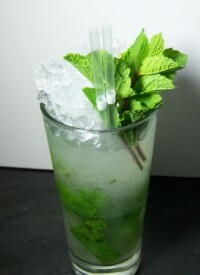 Mint flavour cocktails are also created from a range of liqueurs, such as the Grasshopper, which is made using Crème de Menthe and Crème de Cacao. 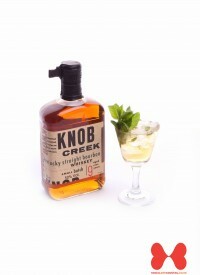 Lovers of mint flavour cocktails are well catered for due to the large range of cocktails to choose from. Turbinado is another name for raw sugar, which still has its molasses content intact. 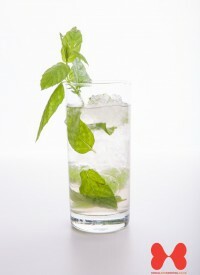 Peppermint has escaped cultivation and can be found growing wild in moist areas throughout Europe and North America. In Mexico, basil is supposed to keep a lovers eye off others. Unlike a traditional Absinthe, Pastis is a liqueur, which means it is always bottled with sugar. The three most famous symbols of Ireland are the green shamrock, the harp and the celtic cross. Madison Avenue has long been associated with advertising and serves as the background for the AMC television drama Mad Men. Amaretto is Italy`s best selling liqueur.